Summer Hydration - Mechanical Solutions, Inc. Staying hydrated in the summer can be hard, but it does not have to be! Many people loathe to drink their tap water because of the smell, taste or color. This can be a problem especially in the summer months when optimum hydration is important. Without the proper hydration people often feel ill or could even need medical attention. Another option is expensive and wasteful pre-bottled water. However, here at the Water Guru we want to give you another option: clean, clear, good tasting water for you and your family. With our numerous top of the line water purification systems and custom water systems we can have your whole home giving you the clean, clear, refreshing water you've always wanted. 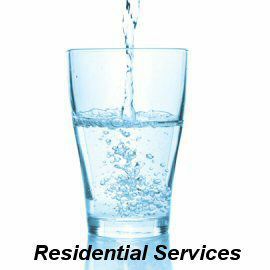 Contact us today to schedule your water test and see what system would be best for your family to stay hydrated this summer.